So we know what happens when you get into an accident in a car in Houston. And we have an idea of what goes down after getting into a crash with an 18-wheeler. But what about public transportation? 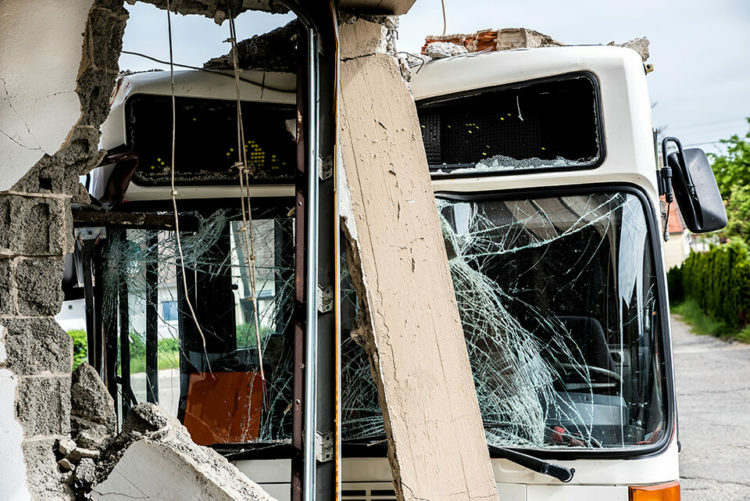 What can happen if you get into an accident with a bus? Chances are the severity is the same as getting into a crash with a large truck. But there are some differences involved. Getting into an accident with a bus is a whole different beast. That’s because the laws are different – busses are regulated differently than cars and 18-wheelers. For instance, if a bus that carries more than 15 passengers has a different set of rules and carry a certain amount of insurance as compared to a bus that has less than 15 passengers. There are also different types of busses, such as commercial busses, charter busses, and shuttle busses – not to mention government-owned busses such as public transportation. So what’s the difference? Well, if you get into an accident with a privately-owned bus, you can file a claim against the company for their driver’s negligence, just like you can for a truck accident. But if it’s a government-owned bus, then that’s a whole different story. In 1969, Texas had passed a law called the Texas Tort Claims Act. The law says that although you can sue the government for an accident, there are limits. For instance, under this law, you cannot sue the government for punitive damages (also known exemplary damages). This means you can’t sue for additional fines, just sue for your expenses such as medical bills and property damage. Also, you can only recover a limited amount of money from the government. According to the Texas Tort Claims Act, you can only ever recover $250,000 per person and $500,000 per accident in a lawsuit against Houston. And if you get into a bus accident, this may not be enough money to cover your expenses. So is it worth suing the government for a bus accident? Yes, you do have that right. And we want to help. Contact the car accident lawyers at de Lachica Law Firm today for a free consultation.